Have you ever met someone and just instantly thought "Oh My God, this lady is gorgeous!" Yep, I said that with Valentina. She has such a sweet sweet beauty that completely surrounds her and the people she comes in contact with. And, she has a contagious laugh! Just wait til you see these images, there is no way you can not agree. We decided to do her bridal portrait session at the Kings Daughters Inn, located in the heart of Durham, NC. The staff there were oh so friendly and made Valentina and our crew feel so incredibly welcome. We can not thank this wedding venue enough! Makeup For Your Day provided the extraordinary beauty service that really accentuated Valentina's already beautiful face. It is always an extreme joy working with this company, they really do know how to make a lady feel completely special on her wedding day. Tre Bella provided the florals and the wedding gown. 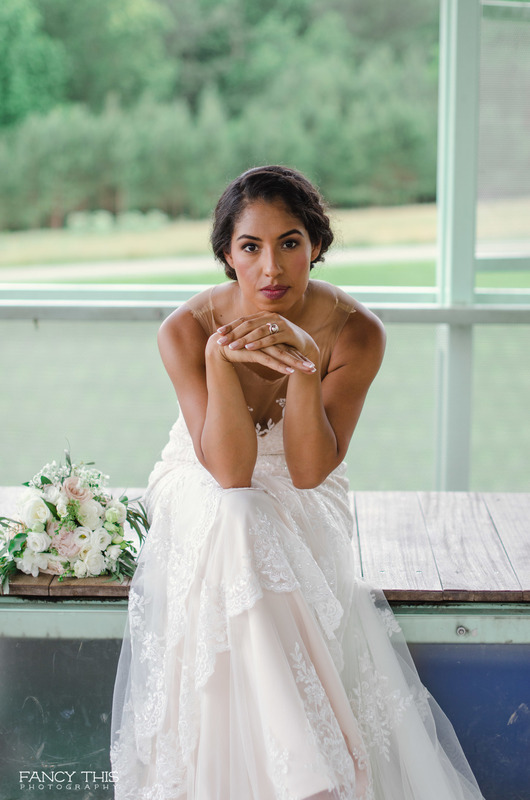 Tre Bella is a wedding and special events florist, as well as one of the triangle's premier wedding gown boutiques. 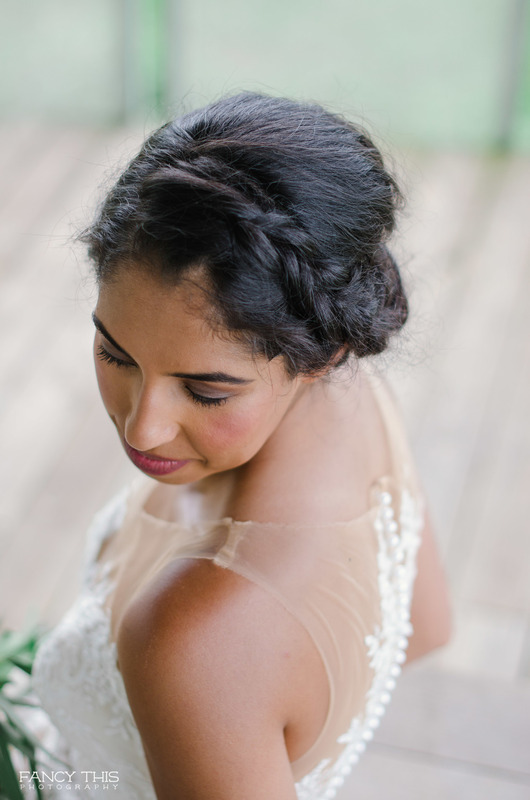 We were so happy to work with local vendors, especially ones located in Durham, NC for her bridal session. Seriously, all of the vendors were great! Oh, my heart! There is just one thing that makes me swoon over and over again; bridals. Yes! There is no hustle and bustle of the BIG day, less stress, and just more time to get those most intimate shots of the bride and her dress. 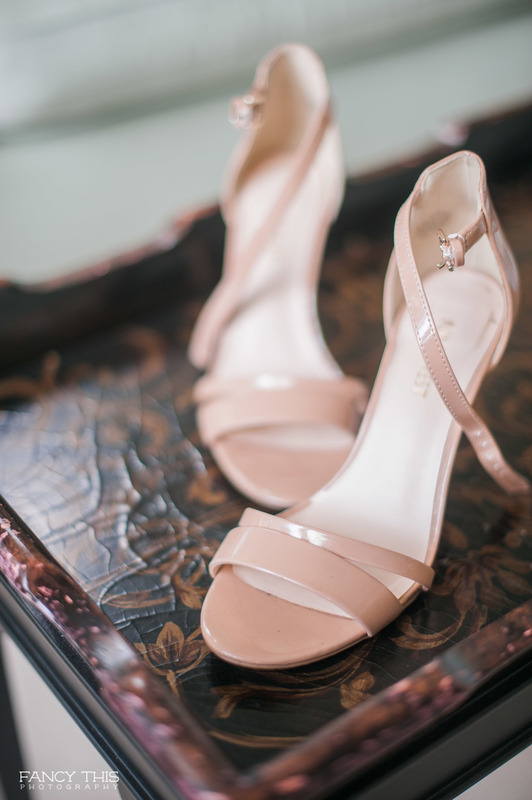 I love bridal sessions because it gives the bride an idea of how everything will look. It's her trial run, for lack of a better term. This is her chance to see how the hair will feel throughout the session. Will she need more pins? Or would she actually prefer to have her hair down? Her flowers, this gives her enough time to see how she actually likes the bouquet and how it will look against her dress. And most importantly, this is the session where more than likely she will choose the image to give to her parents to hang on their wall. Their daughter, in all her glory, just as beautiful as the day she was born. That, in itself, is such an important part of what I do. 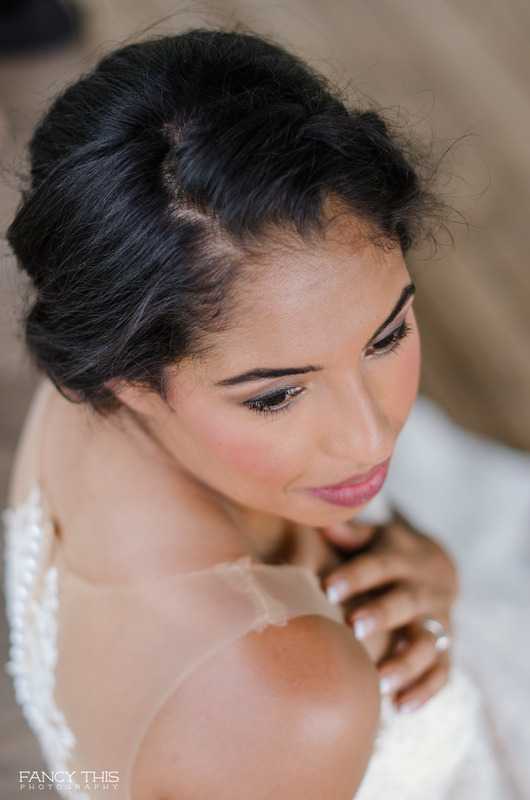 Pictured below is the gorgeous bridal session with Gabi. I mean, is this lady beautiful or what?! Everything from the hair, the makeup, the flowers, the venue, and the GOWN! Oh, that gown is to die for! We had so much fun during this session, I am so happy to present to you some of my favorite photographs from the session!